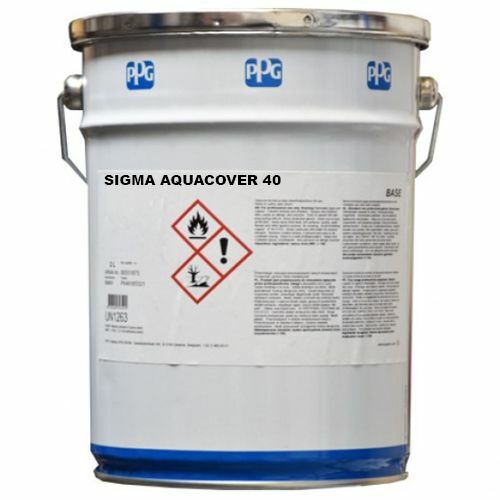 PPG Sigma AquaCover is a range of lead and chromate-free, water based epoxy coatings designed to provide effective anti-corrosive protection and attractive finishes in coastal and industrial atmospheric environments. It helps meet the demands of keeping within stricter VOC limits while still doing the job for which it is intended. 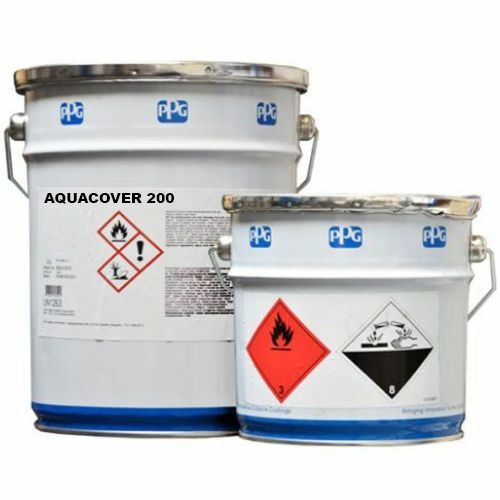 PPG Sigma AquaCover has come about as a result of our more general move towards being more environmentally friendly and more specifically because of tighter controls on the release of Volatile Organic Compounds (VOCs) into the air. This has resulted in a shift away from low-solids, high-solvent coatings, and towards high-solids, water based products.